Home » Barbs and Backlashes » Check out the digital NEBRASKAland! Check out the digital NEBRASKAland! 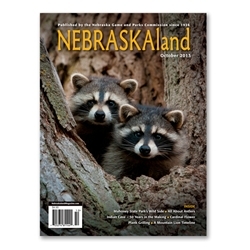 This has been mentioned several places already, but just in case you have not heard about it and check it out, NEBRASKAland magazine is now available digitally. Beside spreading the word about that, I have selfish reasons to remind you to check out the digital version. 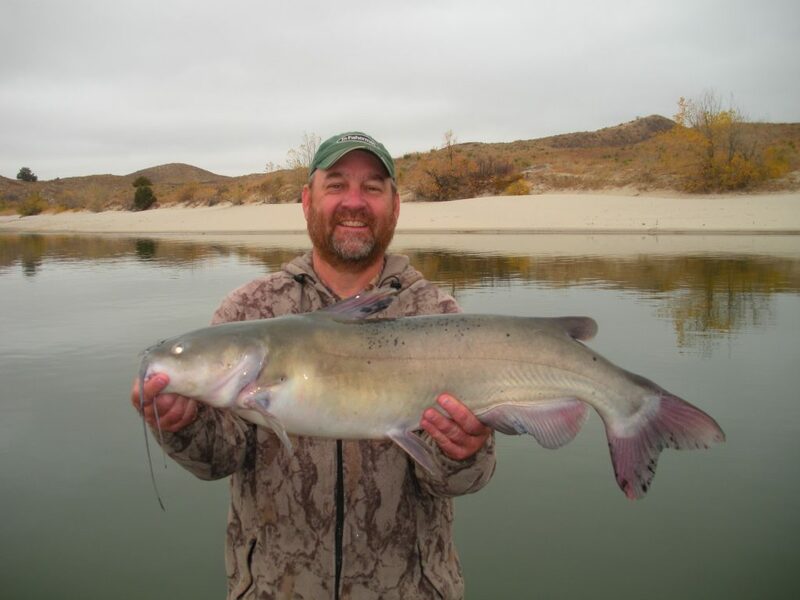 It is fall, and in the October issue of NEBRASKAland, you can find a story I wrote on fall fishing presentations. Follow the link to digital NEBRASKAland, check out pages 40 and 41!